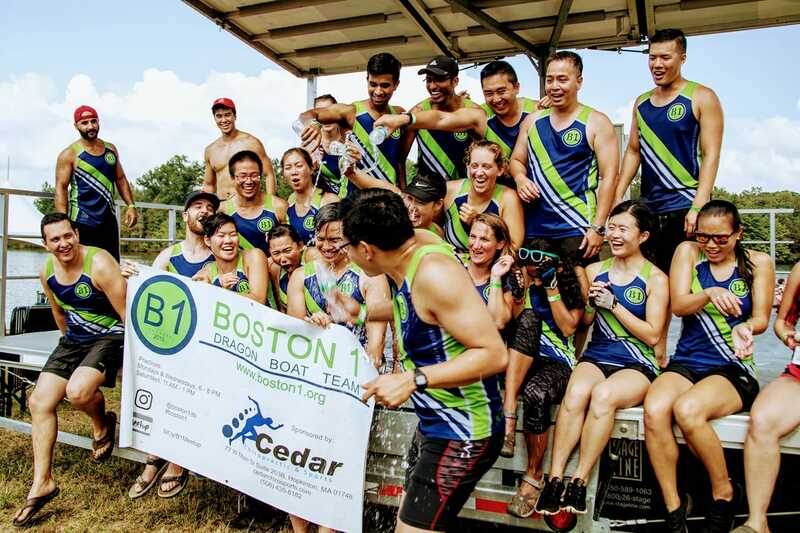 Boston 1 Dragon Boat Team has finally achieved a goal we have pursued for 5 years: going to Hungary and participating in the World Championships. We are looking to fundraise enough money to provide substantial financial aid to our paddlers most in need (particularly students) so they can participate on a journey they have worked so hard for. Thank you! Please find the GoFundMe to our fundraising efforts here. If you would like to support us in a fun, creative way, please consider joining us at our July 5th PaintNite event.